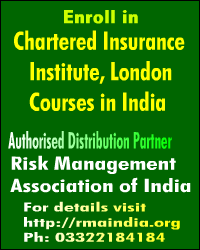 IRDAI has advised insurance companies to think about mitigating their risks by not concentrating their investment in a few entities. The regulator also said insurers need to diversify their investment strategies so the risks faced by them are multi-dimensional. 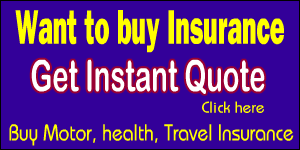 “Insurance firms will have to think how they will mitigate their own risks also and must diversify. If they concentrate all risks in a few entities then they will be in trouble,” Irdai chairman Subhash Khuntia Khuntia. 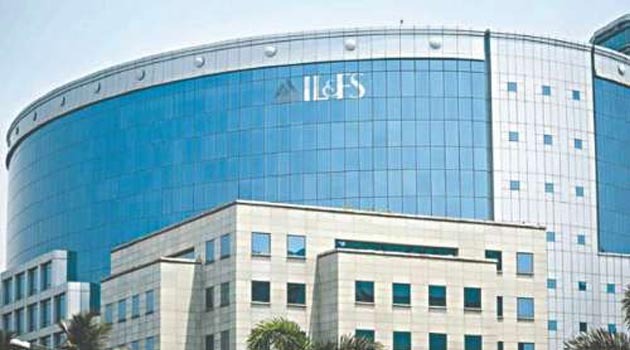 Khuntia had recently said insurers having exposure to IL&FS, which has a debt of over Rs 94,000 crore, should make provision and not to write them off. Many insurers and mutual funds have exposure to the debt instruments of the crippled IL&FS group which was taken over by the government last October and the national insurer LIC owns the maximum stake in the crippled company with 25.34 percent shares. Noting that the insurance industry is basically for risk mitigation and risk management, it needs to think about both the liability as well as investment sides as well since most of them are long-term investors. 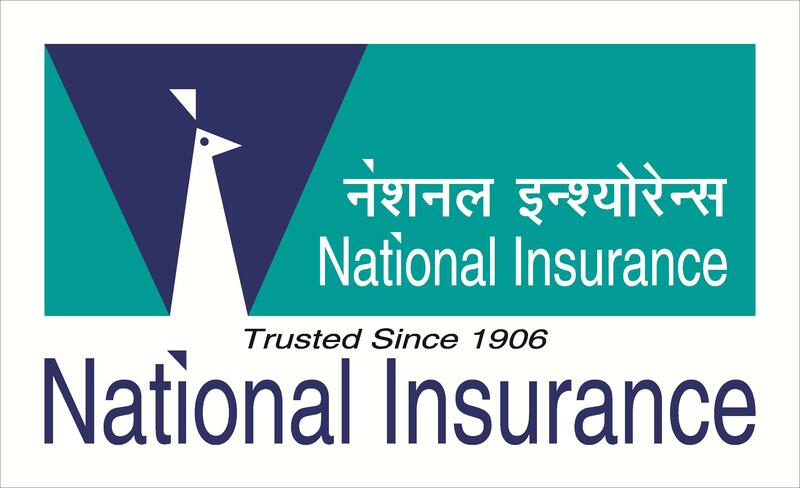 Speaking about the risks related to calamities arising due to climate change, Khuntia said, “for most insurers, there is investment risk involved and so they have to find ways to do innovative risk transfers. “There are many methods like risk pooling and securitisation of climate risk liabilities through instruments like catastrophe bonds. We need to deliberate on a much larger scale because climate change is real,” he said.